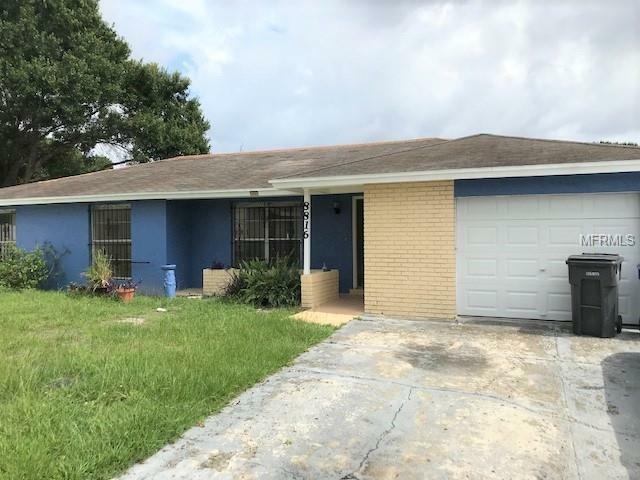 Spacious 3 bedrooms with large living room/ dinning room combo, family room, tile floors, fresh paint, new appliances and new vinyl fence. This located in a dead end street, just minutes from all shopping and entertainment in the Town and Country area. Easy accesses to interstate system and 15 minutes to Tampa Airport.